Another day, another tweak. This new tweak aims to bypass Apple’s certificate limits at the tap of a button. Here’s how you can download it. 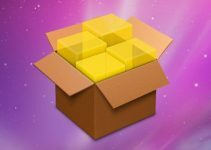 Yesterday, I posted a cool new method that prevents Apple from revoking your applications. If you haven’t read it already, be sure to check it out here. This method is all good and dandy but is a bit too complicated for the average user, to be honest. This is where this new jailbreak tweak comes in. 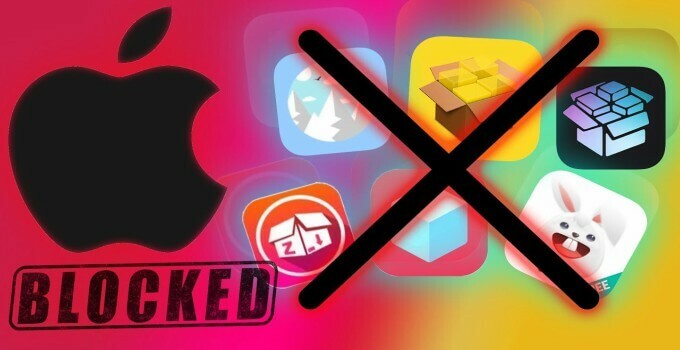 NoMoreRevocations Cydia tweak allows you to use and install revoked apps by bypassing Apple’s restrictions. It is developed by tweak developer and cracker Jake James. It performs all the steps involved in the above tutorial automatically. What makes it even better is its ability to activate the bypass after each reboot. Once you install it, it gets to work immediately without requiring any additional user intervention. It does not have a Settings section. If you are a jailbreaker who is an avid sideloader as well, this nifty little tweak is an absolute must-have. Highly recommended. Compatibility might be an issue for some users in this case. If you are not on iOS 10, you can follow the main tutorial for activating this bypass manually. 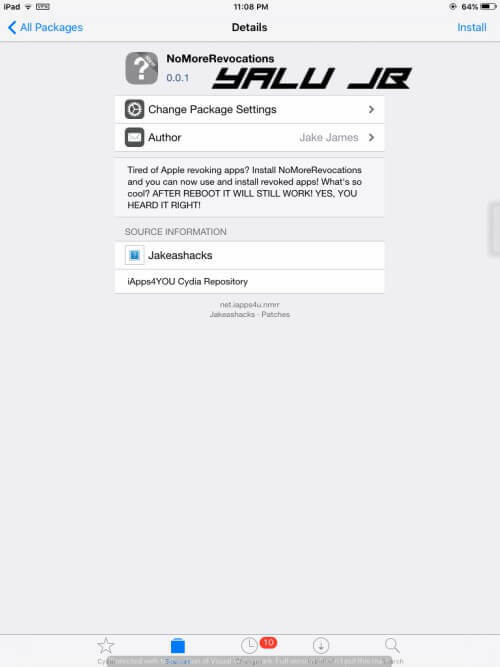 NoMoreRevocations is available for download on Jake James’ Cydia repo (iapps4u.net/cydia). It is compatible only with iOS 10. Remember, if your apps are already revoked, you must reset your device or wait for your Installer to resign the apps.